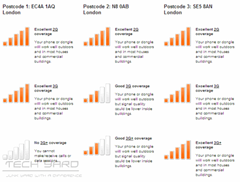 If you are a mobile user in the United Kingdom, You can easily check the mobile broadband coverage strength in your area in UK, based on your PinCode of your area, you will be shown the expected mobile broadband coverage in your area. T-Mobile – Visit T-Mobile Website and enter your Pincode, and you will show a signal strength indicator with 5 vertical bars, the number of Green bars is the expected coverage in your area. 5 bars – Excellent – You should be able to use T-Mobile’s mobile broadband outdoors, in most houses and in commercial buildings. 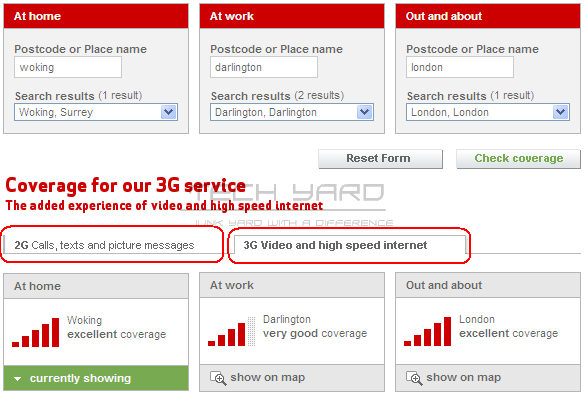 4 bars – Very Good – You should be able to use T-Mobile’s mobile broadband outdoors, and in most houses. You will get variable coverage in commercial buildings. 3 bars – Good – You should be able to use T-Mobile’s mobile broadband outdoors in most areas. You will get variable coverage in commercial buildings. Orange – Visit Orange UK Mobile and enter 3 Pincodes ie, your Home, Work Place and Another Frequented Place, and you will get the available networks in your selected areas and the expected signal strength. 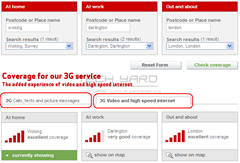 Virgin Mobile – Visit Virgin Mobile UK, Enter your city or postcode and coverage for 2G Network for phone coverage, or 3G for Mobile Broadband. 3 Mobile – Visit 3 Mobile Website, Enter either the Place name or Pincode and the signal converage is shown over Google maps showing signals in 3 different colors, as Variable Good and Very Good.For Mobile Coverage your can check this URL out. Vodfone and O2 Users – Just enter your pincode and then the service predicts how good the speeds will be good in the checked pincode or not. 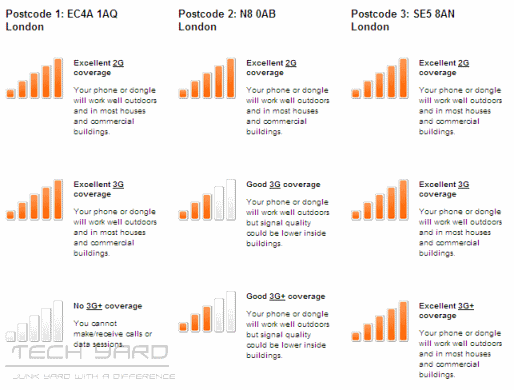 Ideal if the coverage map says you have good signal, but you still can’t get a strong signal. I have been having trouble with Orange network coverage for months now in Falmouth,Cornwall some times no coverage at all.I have cheked on the table above for orange on my postal code it says excellent coverage this in the least is missleading. 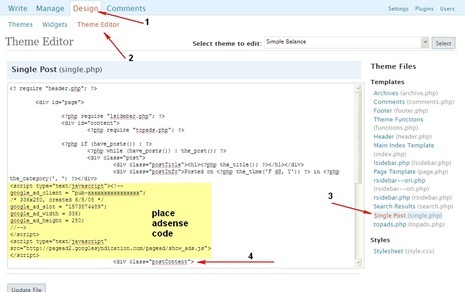 Just a quick couple of corrections – rather than PinCode, it’s called a Postcode here in the UK. 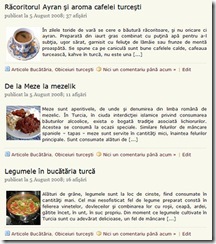 Otherwise, a very useful post – thanks!